Home Secretary Sajid Javid has boosted funding for next year’s places of worship protective security to £1.6 million to reassure communities and safeguard mosques and other places of worship. This is double the amount awarded last year. In addition, a new £5 million fund will be opened to provide security training. The funding boost, announced in a written ministerial statement, comes after the terror attack in Christchurch claimed the lives of 50 people and injured 40 more. Following the incident, the police presence was stepped up at mosques across the UK to reassure communities fearful of similar attacks. 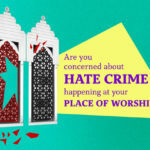 Established in 2016 as part of the Government’s Hate Crime Action Plan, the Places of Worship Fund provides financial support for physical protective security such as fencing, lighting and CCTV. Government previously committed funding of £2.4 million over three years. So far, more than a third of grants under the Places of Worship Fund scheme have been awarded to mosques. In addition, the Government will open a consultation with faith representatives and organisations including the Anti-Muslim Hatred Working Group, Tell MAMA, the Independent Advisory Group and other faith representatives and organisations on improvements to existing policy to protect faith communities. 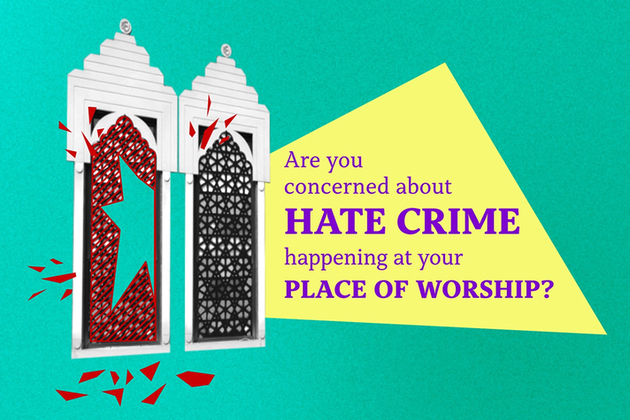 To increase uptake in the Places of Worship Fund and ensure it reaches those most vulnerable to hate crime, the bidding process will also be simplified so organisations no longer have to prove they’ve previously experienced a hate crime incident directly. In addition, the Government will be streamlining the supplier arrangements for bidders, after which the programme will open for applications. Places of worship, including mosques, will also benefit from a new £5 million fund over three years to provide protective security training to build on some of the positive work already happening in communities. This is in recognition that physical protective security is only part of the solution, and institutions, their staff and volunteers need to have a security understanding to ensure the protective measures work effectively. The Government will engage closely with communities on the scope of this new scheme to ensure that it meets the needs of all places of worship. It will then undertake a competitive process to determine providers of the training, with plans in place for the commencement of delivery later this year and on into 2020.